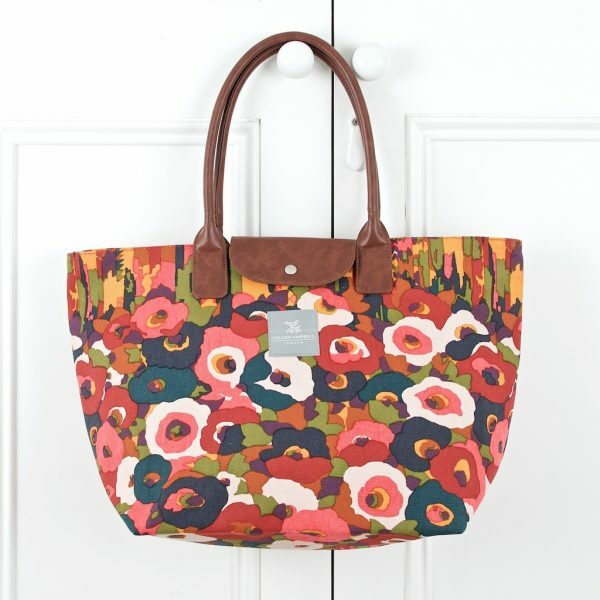 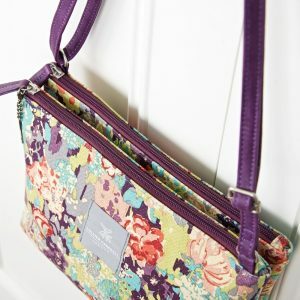 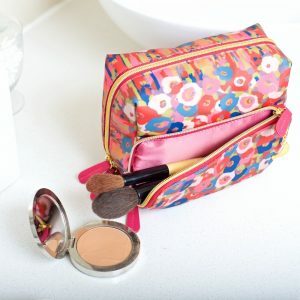 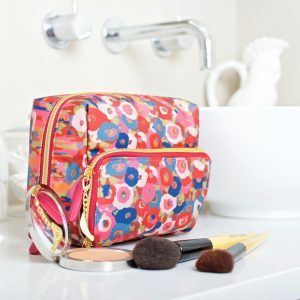 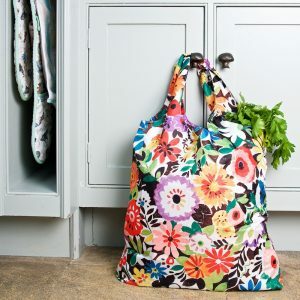 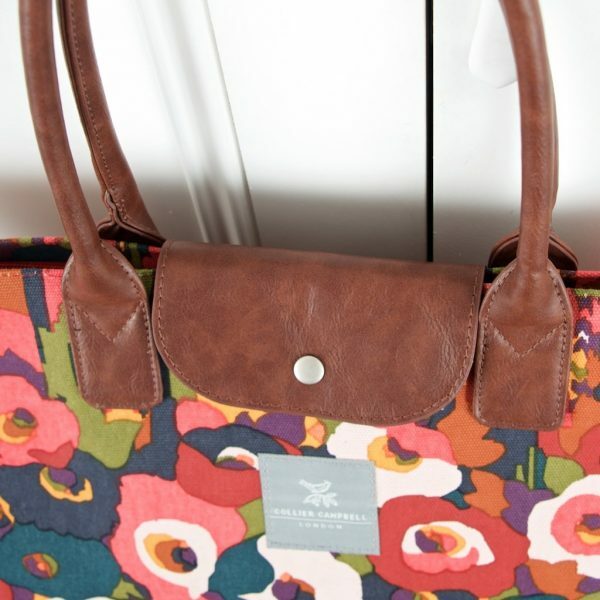 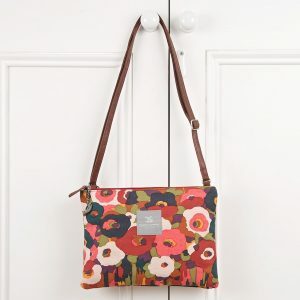 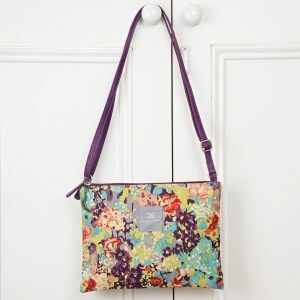 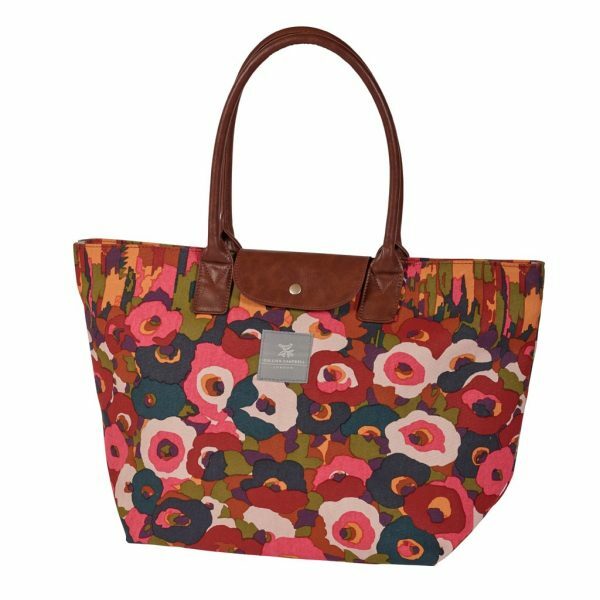 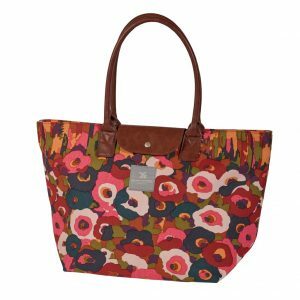 A roomy and stylish shoulder bag in a gorgeous floral design. 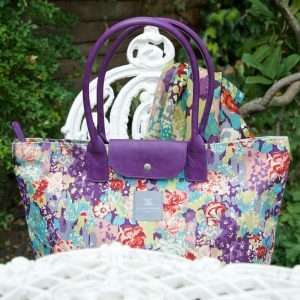 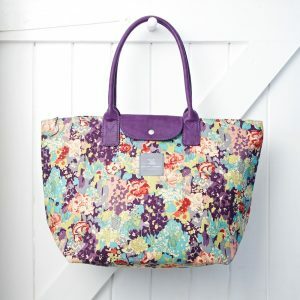 With padded handles to sit snugly on your shoulder or to carry as a handbag. 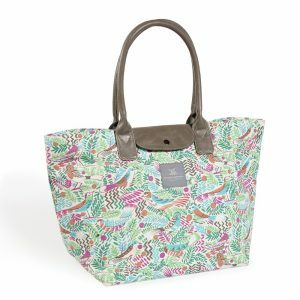 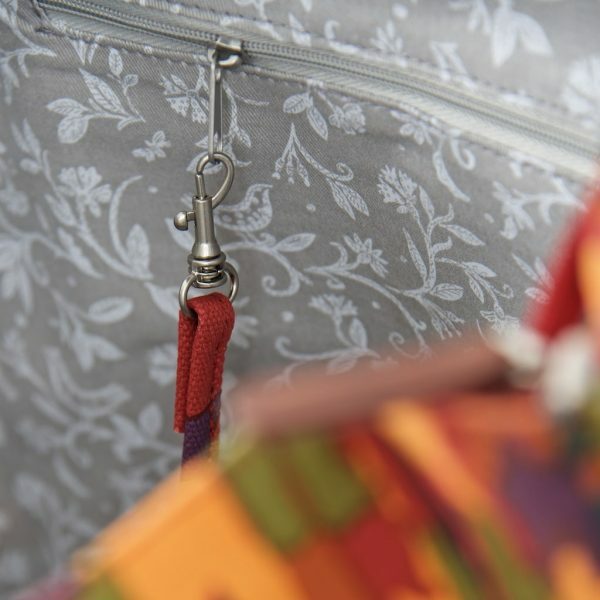 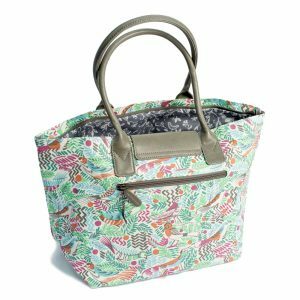 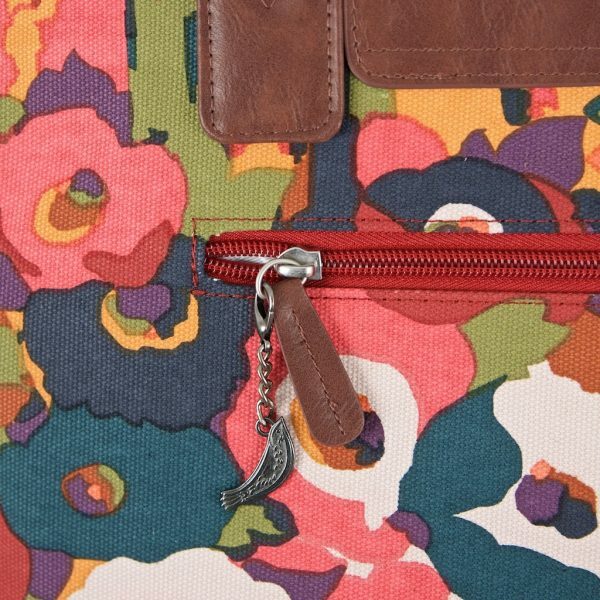 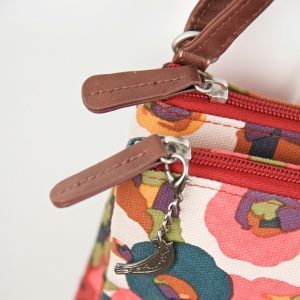 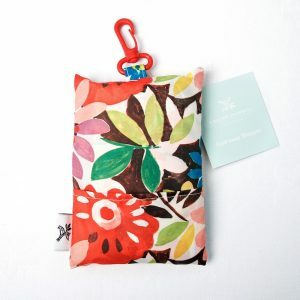 In top quality cotton canvas, the bag has a secure zip across the top with detachable bird pendant, front flap with magnetic popper fastening, and a secure outside zipped pocket. Inside there is a handy key fob and internal zipped and slip pockets. Fully lined with our ‘bird on branch’ pattern.